Born out of the synergy that a group of individuals all working in creative fields experienced in Florence in 2013, MOA unites the craftsmanship and excellence of Italian design with the dynamic and communicative potential of art. 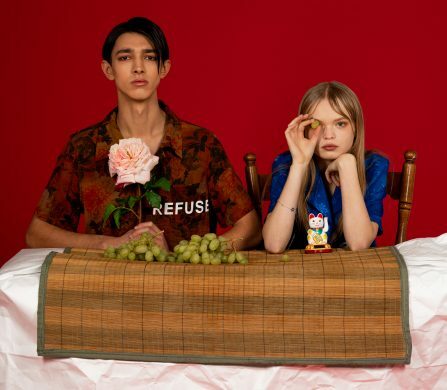 Interpreting art in a contemporary setting, where pop culture and art visual heritage serve as an inspiration for bold prints and enticing colour palettes, MOA thrives on the visionary potential of fashion. Located at the intersection where design and technology meet, MOA, the acronym of Master of Arts, brings artistic identity back to the heart of fashion. For Spring/Summer 2016, MOA pays tribute to art movements that have influenced our cultural landscape and reimagined our approach to visual culture. Heralding their creativity, MOA presents brilliant designs inspired by Jackson Pollock’s drip paintings and Brassaï’s iconic black and white photography. Embellished with the brand’s signature logo, abstract colour prints and colour-splattered soles on the lines lace-up trainers echo iconic works that shaped the landscape of the twentieth century. Feather-light Flyknit Derby Lines trainers replicate the motif, continually exploring the collision between visual arts and fashion. 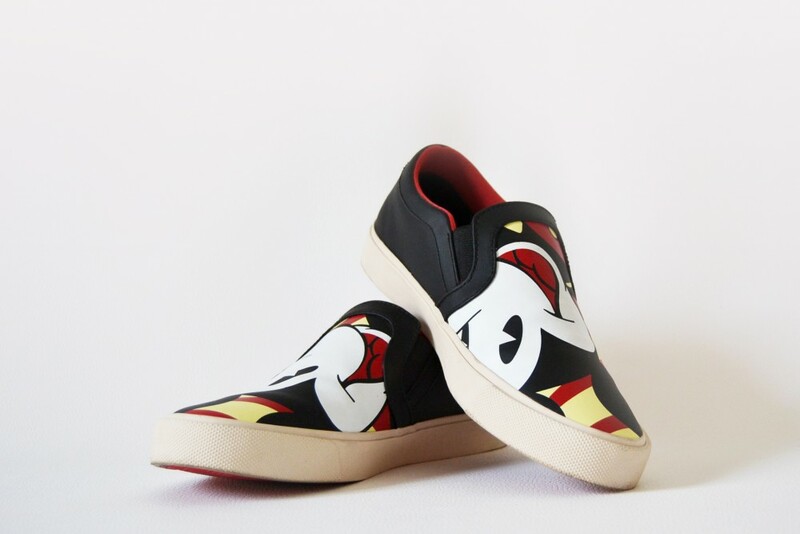 Further exploring the realm of popular culture, MOA have created an exclusive Disney collection with brilliant designs that celebrate the iconic characters that have populated our lives. 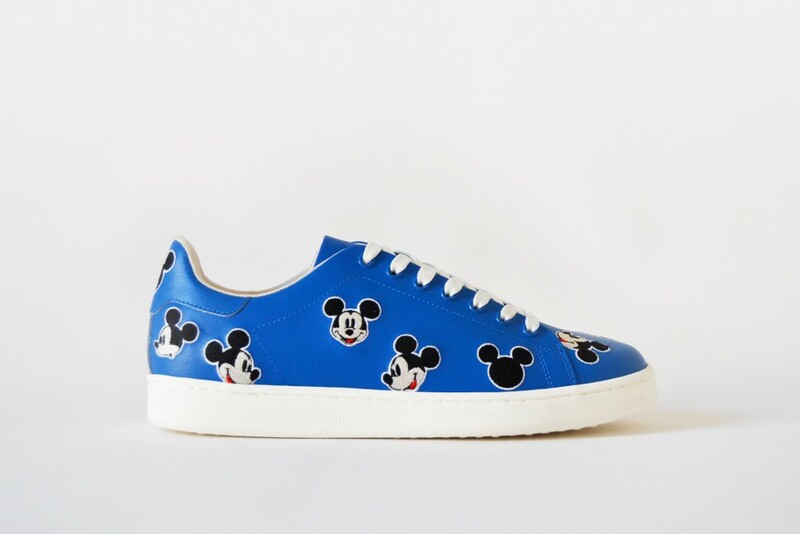 Mickey’s unmistakable ear silhouette is dotted across tennis lace up trainers, playing on the classic monochrome colour motif (with just a hint of red). Unmistakingly pop, the handcraft designs are timeless staples that fit seamlessly in any urban wardrobe. 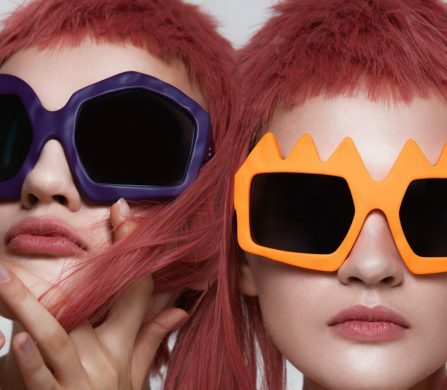 Available exclusively at Harvey Nichols, the MOA / Disney collection will rekindle childhood innocence whilst delving into the graphic realms of twentieth-century popular visual culture. Enthusiastic, dynamic and young, MOA is the key to a new urban culture.